With bench, $1995.00. 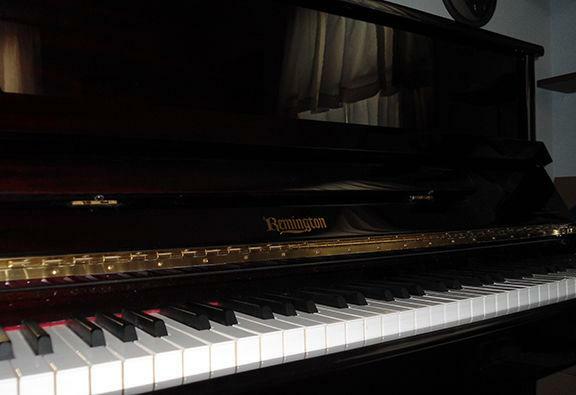 Piano is located in Honeoye Falls, NY. High gloss finish. Showroom condition. Appraised by tuner for $2880-3000. Had to move, could not take with me. 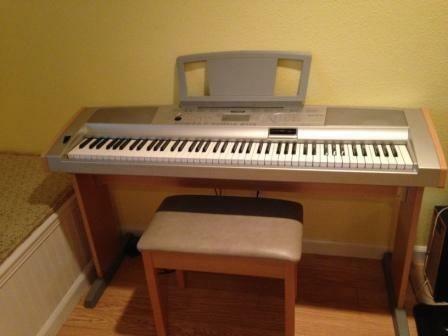 Very nice Viscount Classic 50 digital piano with 88 weighted keys and oak housing. This unit has been sound tested and all functions work perfectly just as they should. Looks, plays and sounds great.